Pay no attention to the outdated bio suggesting to catch John Mulaney on his eponymous Fox sitcom. In case you missed it, Mulaney, which Entertainment Weekly called “stunningly not funny” and named last year’s fourth-worst show, was canceled after 13 episodes. 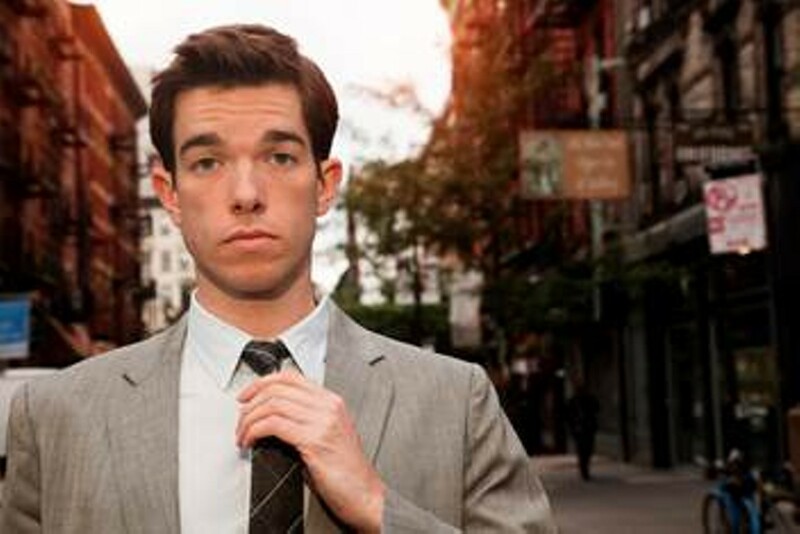 Better to forget the failed “stab at a new-century Seinfeld” and remember when Mulaney was New in Town, as in the 2012 special that had EW calling him “one of the best stand-up comics alive.” Catch him now before he finds his own Larry David and retires to a garage full of vintage Porsches.